easypriceshop Great buyer to deal with! Paid so quick! 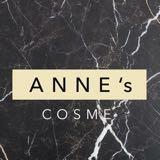 annes.cosme Very nice buyer! 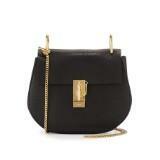 Fast payment n polite! Thank you! 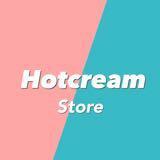 _hotcream Great buyer to deal with! 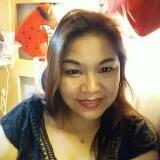 @jpiyo23 is on Carousell - Follow to stay updated!